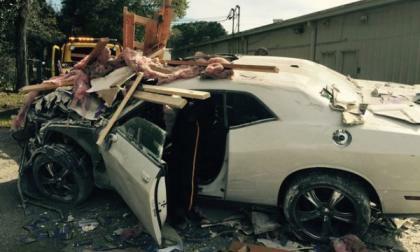 A Dodge Challenger owner in Pensacola, Florida recently smashed his muscle car through a coffin business and a tax service office while making an attempt to travel through time – seriously! 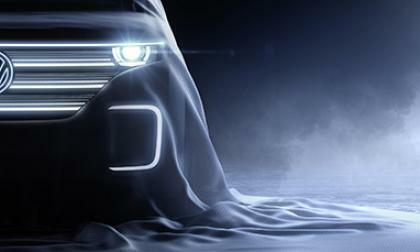 The Consumer Electronics Show (CES) might not be the first place you would think an automaker would debut a concept vehicle. 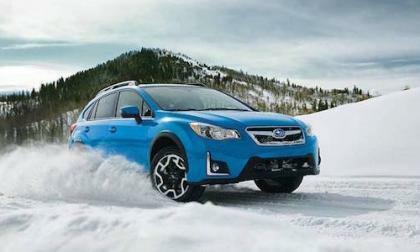 The Subaru brand is flying high with record sales and things look rosy for the automaker. The top story for 2015 will surprise you. 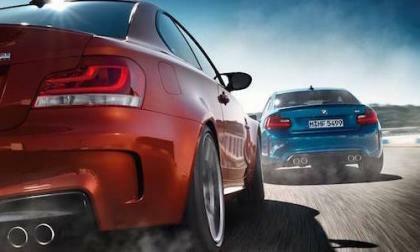 BMW M2 vs BMW M235i which sports car belongs in your garage? 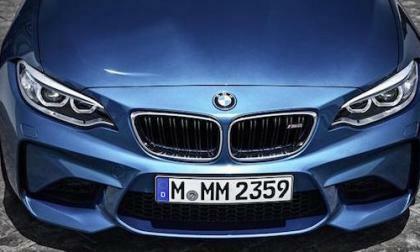 The new 2016 BMW M2 is about to makes its global debut. The M235i is already in BMW showrooms. Should you wait for the M2? 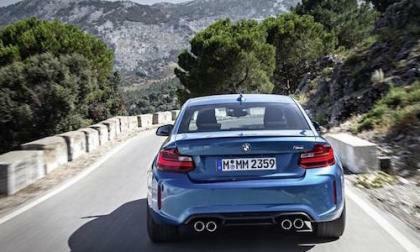 Read more about BMW M2 vs BMW M235i which sports car belongs in your garage? 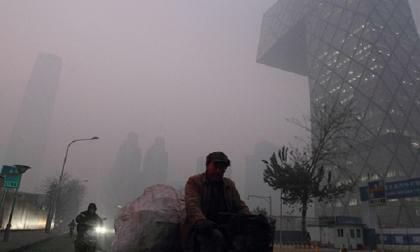 In the largest emerging new car market in the world, on certain days, you can’t see across some intersections due to air pollution. 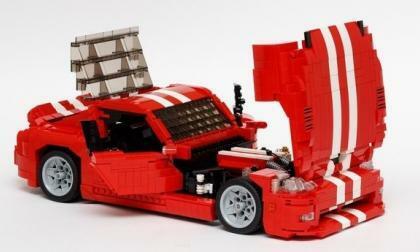 As part of the new Lego Ideas program, there is a chance that a Dodge Viper Lego kit could become a retail piece and those who want to see it happen can support this Viper build kit for free – with 10,000 supporters needed to make it to the next phase of the creation process. 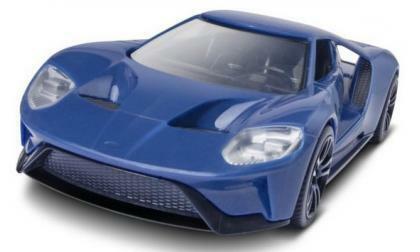 Ford Motor Company has teamed up with Revell to offer up free Ford GT supercar model kits to kids at the 2016 North American International Auto Show in Detroit’s Cobo Hall – marking the third straight year where little gearheads can score a free toy from Ford. 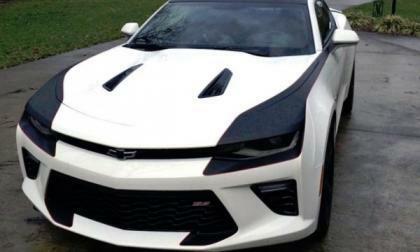 Although the 2016 Chevrolet Camaro has only been shipping to dealerships for a few weeks now, the folks at Rick Hendrick Chevrolet have already cooked up a special edition package that is exclusive to the list of Hendrick-owned Chevy dealerships around the southern United States. 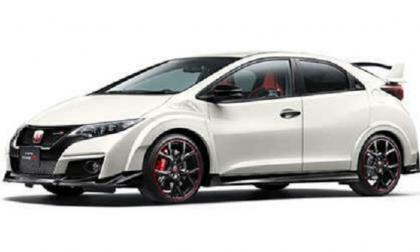 Have you ever wanted to own a vehicle from the Fast and Furious movie franchise? You'll have the chance to bid on one next month. 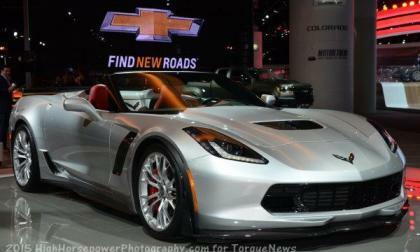 The video is shared by Amazing Rides on its Facebook page, which I embed here for TorqueNews readers to watch. How do you think, this can be explained? I really feel bad for the owner of the Dodge Ram. As for the Mustang driver, I guess this is what happens when someone with no experience seats on the driver's seat of such a nice-looking Mustang. The owner of such a Ford Mustang should be at least a little more responsible and experienced. Frankly though, we don't know what happened. 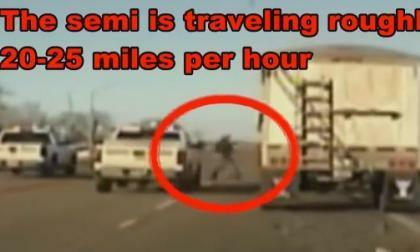 The driver in this video isn't trying to evade an arrest. He is having a diabetic attack. But watch how this deputy heroically jumped into a moving semi-truck at 25 miles per hour to save the life of the driver and others while risking his own. 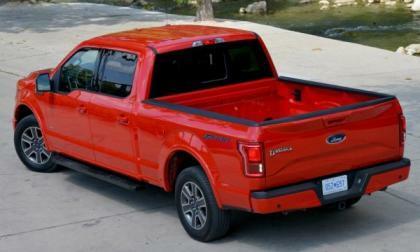 Ford Motor Company has issued a voluntary recall of 3,218 examples of the 2015 Ford F150 pickup over a concern that the front seatbelt pretensioner system may not be assembled correctly – leading to a greater chance of injury in the event of an accident. 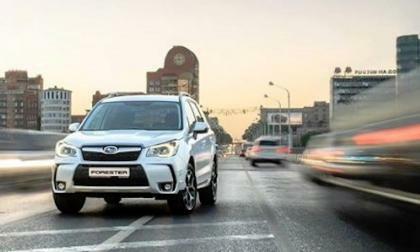 There are now two dealer groups that will buy your car, even if you don’t buy one from them. Hyundai is very serious about building its Genesis brand into a formidable luxury brand. There’s 4 reasons why “Alaska: The Last Frontier” star, Eivin Kilcher drives a 2016 Subaru Crosstrek. Why is he passionate about the brand? 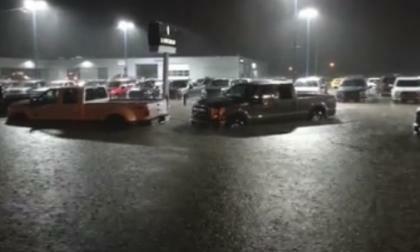 Two days ago there were heavy rains in Republic, Missouri, flooding hundreds of F-150 trucks, Ford Edges and Escapes at a local Ford dealership. Watch the video of how it looks like. About 35 F150 trucks are totaled. But what citizens did to help is amazing and admiring. 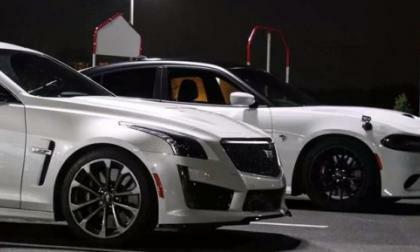 A video has surfaced showing a Dodge Charger SRT Hellcat racing against a new 2016 Cadillac CTS-V and in almost every match, the supercharged Mopar beat the supercharged Caddy – often doing so in impressive fashion. 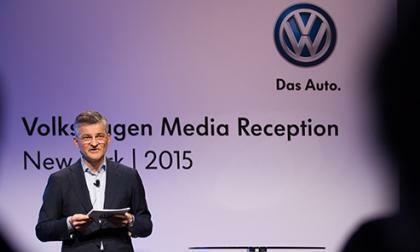 The diesel emission scandal at Volkswagen has claimed another casualty. Waiting for the 2017 Subaru Impreza will likely save compact car buyers money. 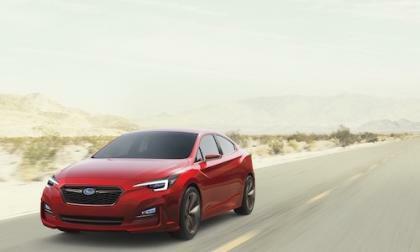 What’s coming on the new Impreza? The new BMW M2 will make its dealer launch with only four colors. 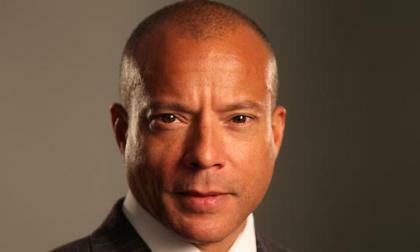 Why won’t buyers be able to get red, orange or yellow? Our most read article for 2015 was written on a Honda performance hatchback that will never be sold in North America. When the Canadians buy the new BMW M2 they know how to do it right. 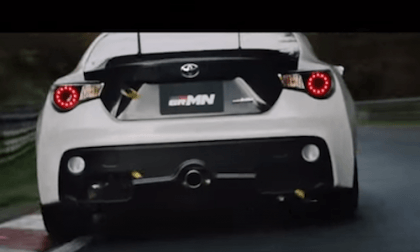 What is the 2016 BMW M European delivery and tour? 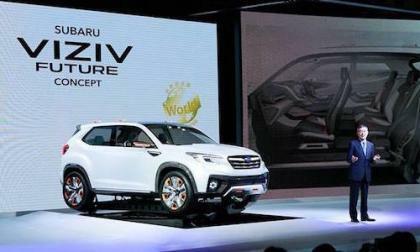 Subaru announced they have extraordinary profits for 2015 because they took on the Japanese government. What does it mean for car shoppers? A Smart Watch for Christmas: Is an EV Next? 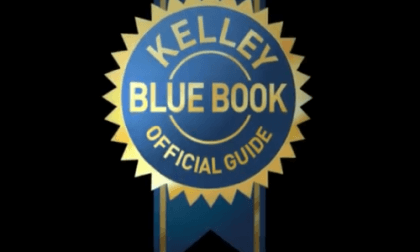 One thing is for sure, you can get information about your state of charge for your Ford Electric Vehicles. The Ford Motor company has created an app for the android and apply eco system smart watch families that works together with Ford’s SYNC system. The smart watch app is very practical and useful for checking on the status of the car’s state of charge. 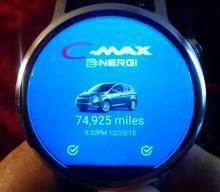 Read more about A Smart Watch for Christmas: Is an EV Next? 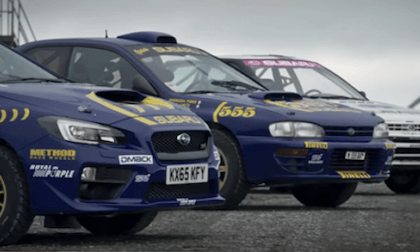 It was twenty years ago that Colin McRae won the first World Rally Championship title with Subaru. How did this spawn the 2016 Subaru WRX STI? Who is Joerg Weidinger? 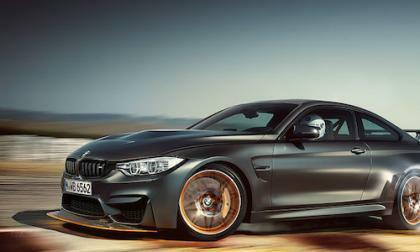 He is one of the lead engineers who helped develop the BMW M4 GTS supercar. Watch him lap the Nurburgring in 7:28. 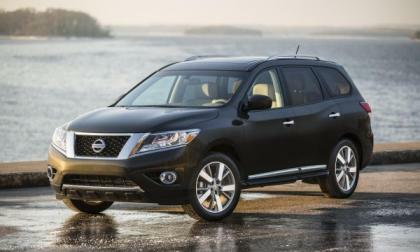 Nissan has announced official manufacturer suggested retail prices for the 2016 Pathfinder and Murano. Each receives a few upgrades to go with the new model year as well. Subaru of America is recalling more vehicles for the Takata air bag issue. 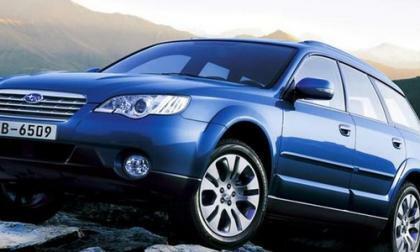 Is your Outback, Legacy or Baja on the list?